Now it is crystal clear that one of the largest internet businesses knows their own users – and – through their analytics tools, they know how people behave online on other web sites as well – both on the desktop and mobile devices. 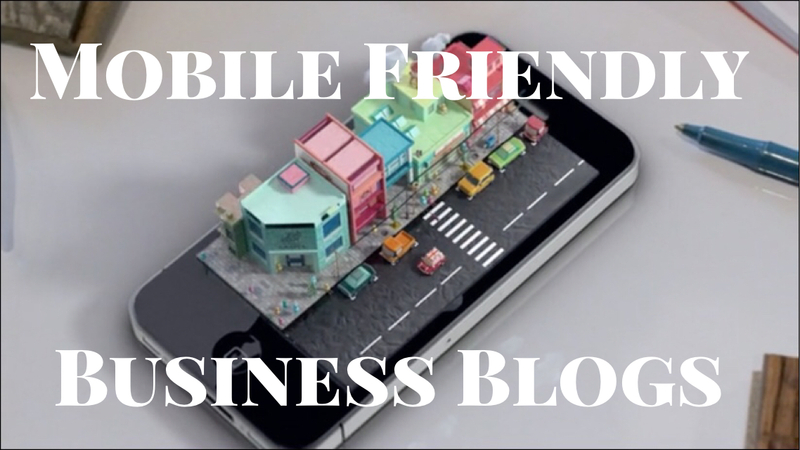 When they tell you to pay attention to mobile friendliness, it’s time to make that happen for your business sites. 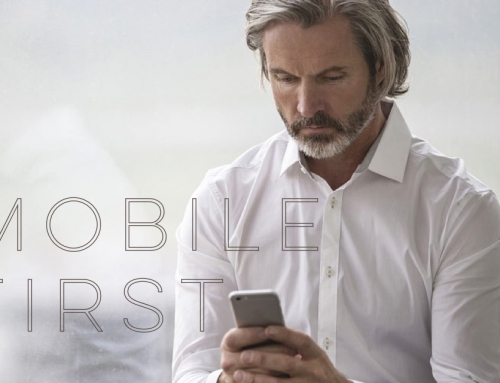 More traffic is coming from mobile devices than desktop, so it has become imperative that you address this reality by offering every aspect of your business in mobile friendly form. There was a time when companies essentially built two web sites, one designed specifically for desktop visitors and another designed for mobile phone traffic. But the standard has evolved to a single website that performs equally well for both platforms and in all screen sizes. This is possible via coding that optimizes the display of navigation, adjusts sizes of images and limits content based on how it will be viewed on any particular screen size. This is known as “responsive design” and we invite you to view this site on your phone to see these variations in action. All of this is made possible by WordPress platform and a responsive theme template. 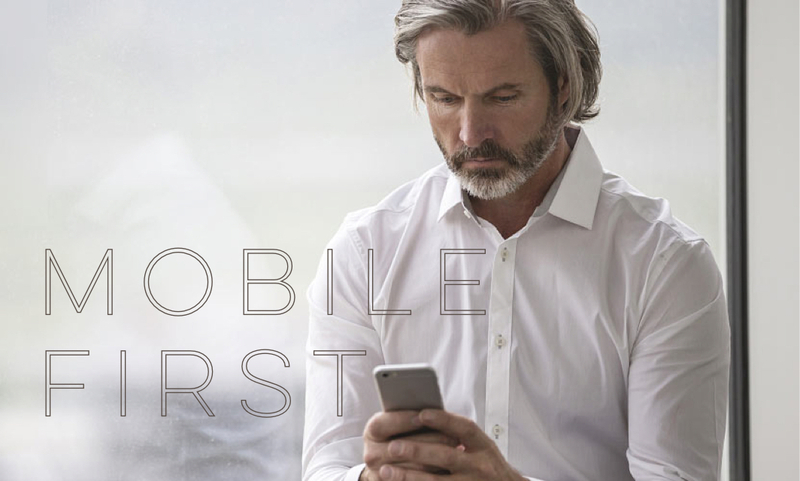 It’s time to take your business mobile. It matters most for travel related businesses, because a larger share of their internet visitors access their site on phones, but it is becoming more important for local small businesses and most brick and mortar retail, food & drink establishments as well as entertainment venues to be available to customers when they are nearby or even when physically present in the business. We can help you achieve mobile friendly status to reach your customers across all devices. Contact Us.